Every driver’s nightmares is stepping outside in the morning to head off to work or walking out of a building, only to find their car is not where they left it. In fact, despite all the caution taken to protect vehicles from theft, cars are stolen every time. Here’s what to do if your car is stolen in order to help efforts to recover the car and apprehend the car thieves. Call the police and report your car is stolen. Provide all the details they need to initiate a search for the car, including your car’s registration number, colour, make and model. The police will issue you with a crime reference number. 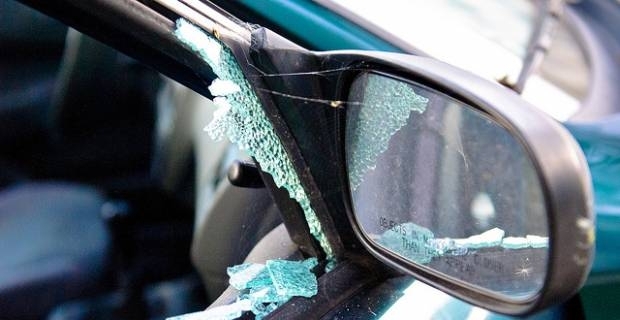 If you are a UK driver, they will also inform the Driver and Vehicle Licensing Agency (DVLA) about the theft. Contact your insurance company and notify them about the theft. Insurance companies usually have a wait clause in theft policy terms that require you to wait for a specific period after theft to give the police time to recover your stolen car. You may, however, be covered for the cost of a rental car during this waiting period, depending on the terms of your insurance policy. If your car has not been recovered after a week, apply for a vehicle tax refund. Fill in form V33 and send it to the DVLA Refund Section if you are in the UK. Make sure you also send your crime reference number together with the V33 form. Call DVLA Customer service on 0300 790 6802 to enquire more about the form V33 or download the V33 form from DVLA official website at gov.uk/dvla-offices. If your car is recovered within the insurance wait period, it will either be written off or repaired. In this case, you will need to make the appropriate insurance claim. If your car is not recovered after the insurance wait period ends, make a claim to begin insurance payment for your stolen car. Contact the police and give them details of your insurance settlement payment when it is completed. The police need this information to write their report about the theft to the DVLA. These basic steps of what to do if your car is stolen will help hasten the resolution of your car theft case.